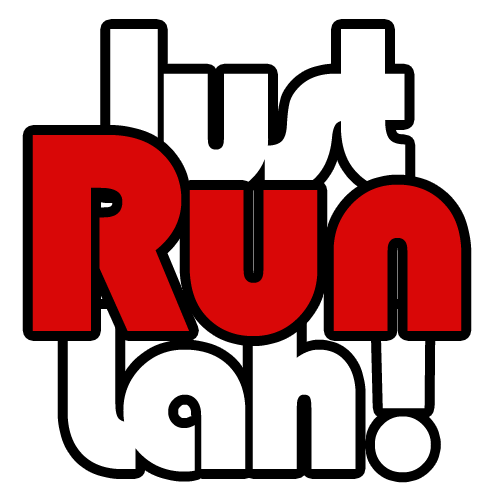 Road vs Trail running | JustRunLah! Road runners love flat asphalt surfaces that are great for speeding and achieving new PBs. In contrast, trail runners simply enjoy the feeling of running through the lush greenery while tackling roads of varying elevation and obstacles. Both road and trail running bring about numerous benefits and unique running experiences. Road races are great for runners who love consistent, stable and predictable running surface. These hard grounds are ideal for speed and distance training because they require relatively lesser energy to complete the same distance as on trail. Participants would also expect vibrant and fancy race day activities, mega expos, well-marked race routes and distance markers. 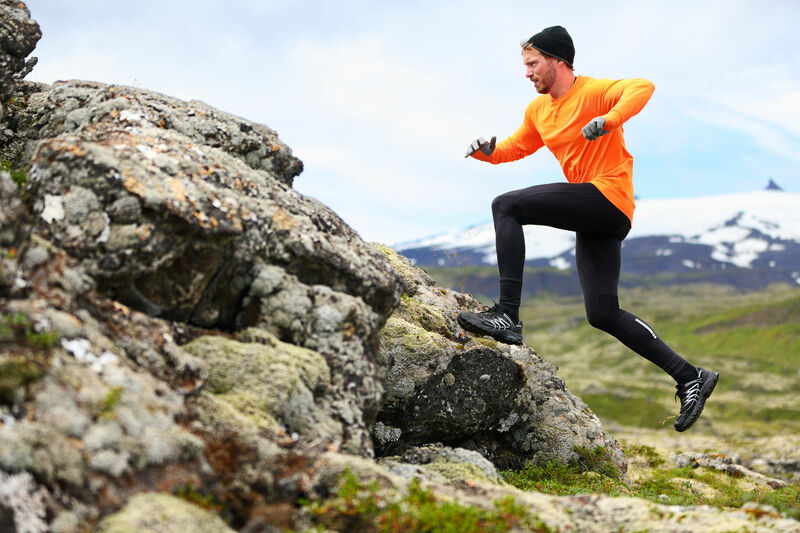 On the other hand, if you love the feeling of uncertainty, adventure and a variety of running surfaces from rocky roads to dirt paths, trail running will definitely top your list of sports activity! It is a combination of exploring nature while enjoying the rush of adrenaline in the wild. Unlike road races, trail races usually do not involve clear distance markers or race day events; Nature itself becomes the playground for trail runners. With properly marked out roads, visible obstacles and consistent running surface, road runners can place more focus on controlling their speed and foot work. In contrast, trail runners have to proceed at slower speeds with more caution and alertness to their surroundings for road hazards that are living and non-living. 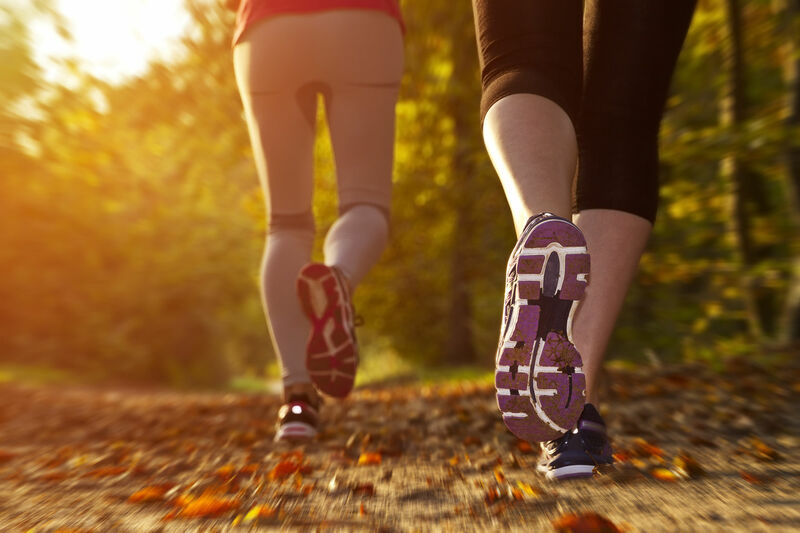 The unpredictable and diverse natural elements require runner to adapt, respond and react in time so as to prevent undesired injuries or accidents. While road races have proper hydration stations and first aid booths, trail runners usually carry their race necessities with them such as water, electrolyte pills, ponchos and blister care products. 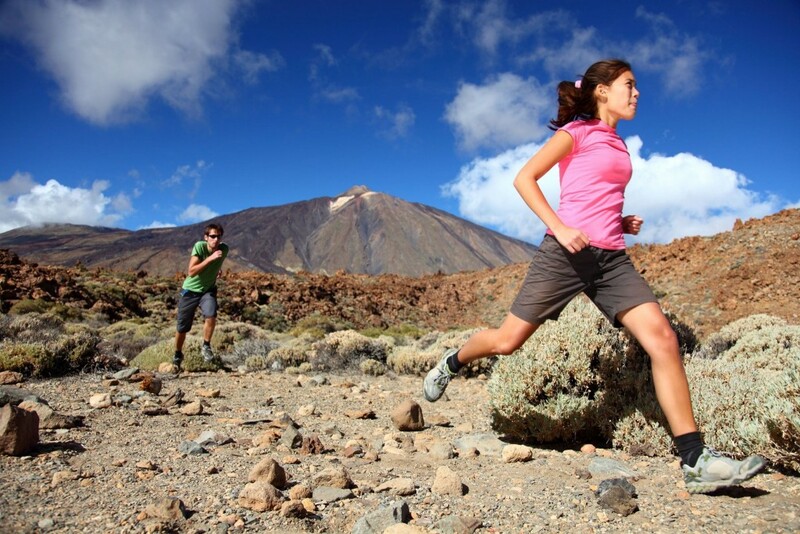 Trail running in general are more risky in terms of safety due to exposure to the wild as compared to road runs. However, it is precisely this element of wilderness and hint of danger that continues to draw people into the world of trail running. Flat road courses involve mainly the lower part your legs and occasionally engage the core muscles when conquering slight slopes. Road races make up the majority of races organised in Singapore, with the annual Standard Chartered Marathon and Sundown Marathon being 2 of the more notable races held. Trail running has been increasingly popular in the Singapore running community, with numerous trails and nature places in Singapore that serve as ideal running routes. These trails include: Green Corridor, MacRitchie Reservoir, Southern Ridges and Bukit Timah Nature Reserve. As trail runners, they encounter all sorts of running paths including rocks, sand, mud, sand and more, in varying weather conditions and elevations. This results in a full body workout, requiring many different muscle groups to work together at the same time for strength, power, balance and resistance. Therefore, trails are more effective for training your leg muscles and ankle joints compared to roads or treadmills. All in all, everyone can do road or trail running and even both; road runs are more mainstream in Singapore, with roads or pavements being the most common and safest running surface; trail runs are getting more popular and are more fun in terms of the variety in running surfaces, obstacles and engagement of different muscle groups in your body. Aren’t we all glad that Singapore has both road and trail routes for us? Head for a road or trail run today!